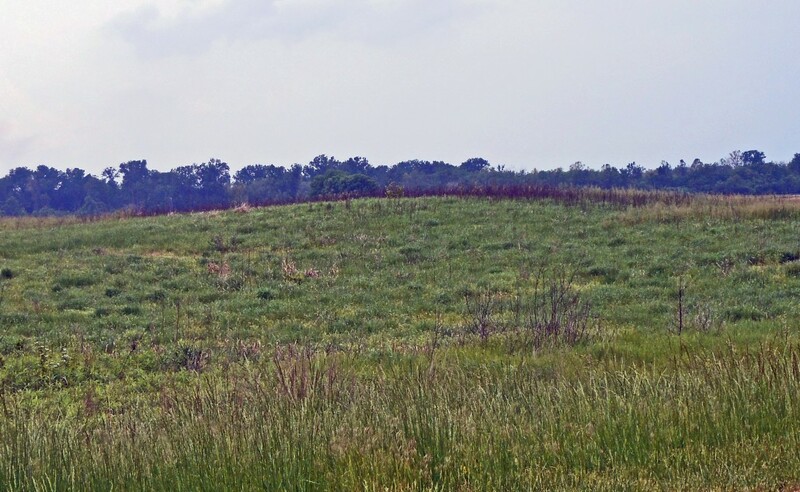 There is a small mound about 1/4 of a mile north of Monks Mound from which a large number of unfinished celts were taken about 30 or 40 years ago. All were pecked out into a fairly good shape except for some on which the bit had not been formed. The largest weighed about 25 pounds.